To register your guide, you need to log in or create an account. You must log in or create an account. you can use the same usernames to log in. Visit even more exciting museums: Afghan museum in the Speicherstadt, musée de l'Art érotiquein the Red Square, Brahms museum or Industrial Art museum... 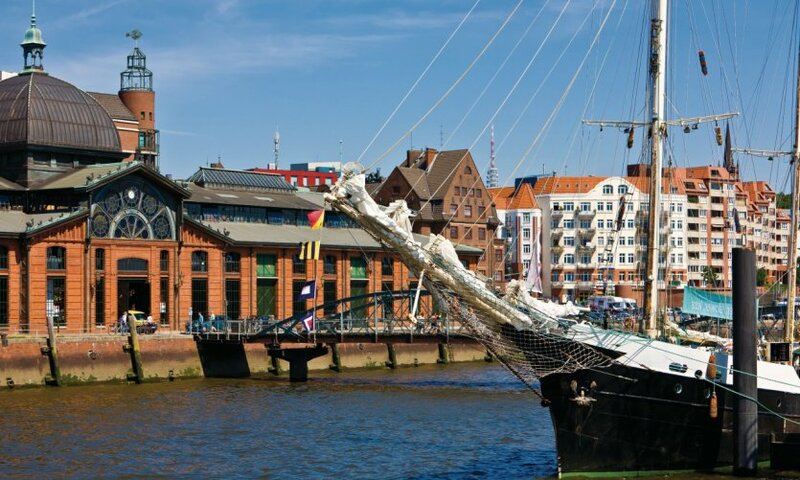 Discover the popular district of St Georg, excursion on the Elbe by boat. Discover other restaurants in the centre (Jungfernstieg, Nikolaifleet). Taste, of course, the fish..
Exploration of other districts of the city: Rotherbaum, Eppendorf, the University district... Visit of the excellent museum of Palaeontology and Geology. Walk inAlsterpark the Alster riverside. Take the bus to see the city better... In the evening, Sankt Pauli still has a lot to offer, some spend a lifetime there.. 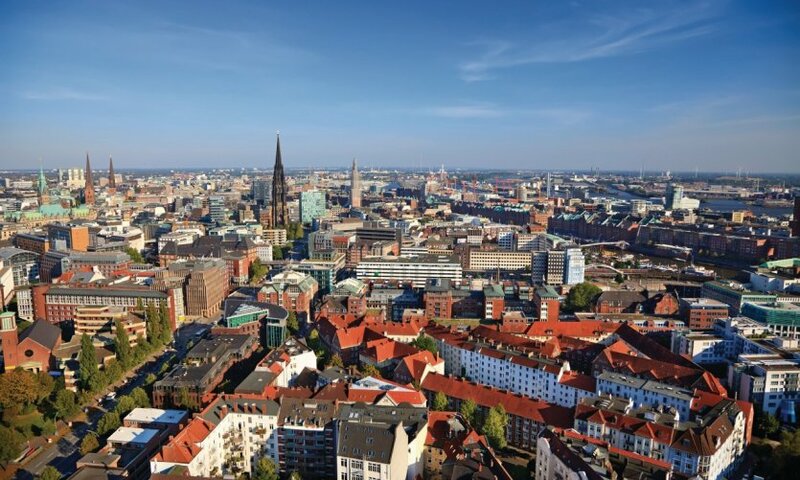 Train excursion in Lübeck, which will be an opportunity to discover the huge Hauptbahnhof; visit of the majestic Hanseatic Old Town, churches and museums of the city and the Mann family. 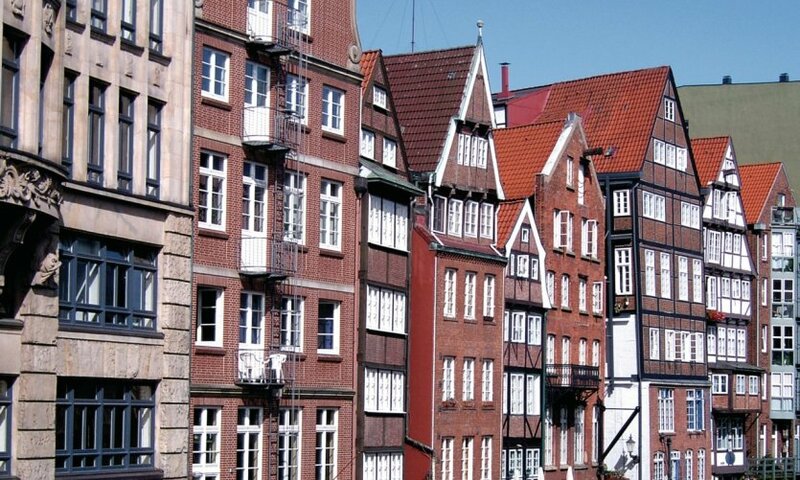 Excursion in the charming and very tourist small town of Lüneburg. If this is the beautiful season, you can, beyond, go walking in the lande: the Lüneburger Heide. To do this, it would be more practical to power itself. Discover on foot the HafenCity, this gigantic urban project next to the centre, on the banks of the Elbe. Visit the InfoCenter that presents this incredible project. Visit the Customs Museum in the adjoining Speicherstadt... You can experience the "Dialog im Dunkel", a dialogue in the dark, which proposes to discover the city under the conditions of a blind person.. 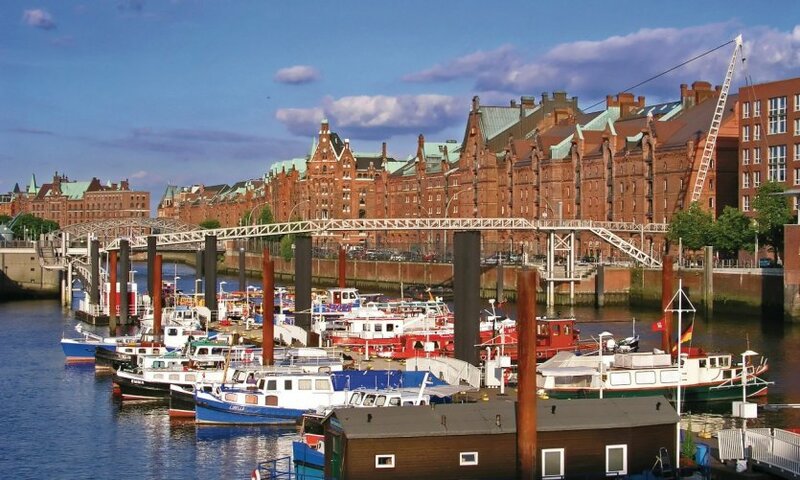 In the evening, enjoy the atmosphere of the Landungsbrücken quays, between beer and boats. Beyond thatAltona, the "seaside" district of Övelgönne is very pleasant, and in summer, you can enjoy the Elbstrand beach. You can also visit the boats of theMuseumshafen, as well as the pretty neoclassical Jenischpark garden. In the evening, dinner in Altona in a seafood restaurant, or a new theatre or music outing..
A last green day, in the Planten und Blomen parks and in the Altonaer Volkspark. Shopping in the opulent centre, along the canals. Newexcursion en bateau, with another formula, on the port or on the Alster. Evening in Sankt Pauli.